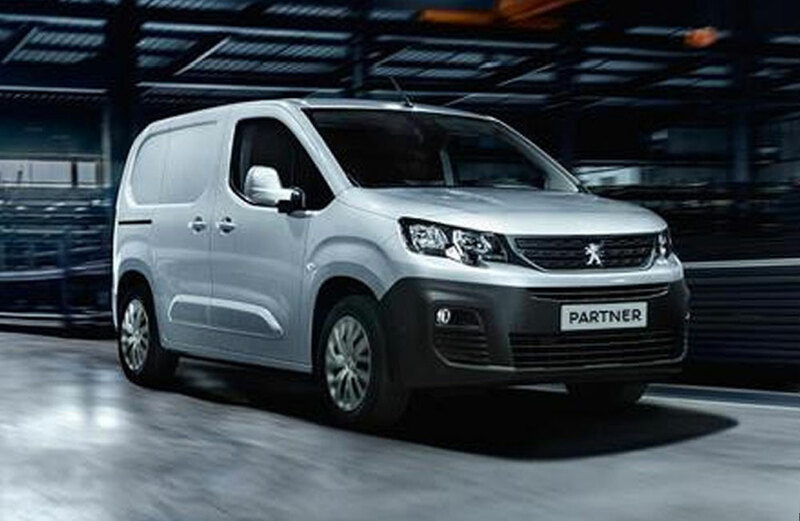 Drive away new Peugeot Partner Van from £196+VAT month from Toomey Peugeot. The Partner van is now even better equipped and available with a range of ultra-efficient engines, including petrol and BlueHDi diesel options, plus a completely electric version. Looking more assertive, the Partner has new headlights, grille, bumper and LED daytime running lights**. Inside, the interior gets a new trim design and there are significant technology updates including a Touchscreen** and USB** and Bluetooth connectivity**. The range of safety options has also been increased, and it’s now available with a front parking aid**, rear parking camera** and Active City Brake**. BUILT TO SUIT YOUR REQUIREMENTS. All professionals and organisations have different needs. The Partner has been designed to make life easier. Its external dimensions reflect a successful balance between interior volume, accessibility, handling and agility, making Partner the ideal vehicle to suit your requirements. 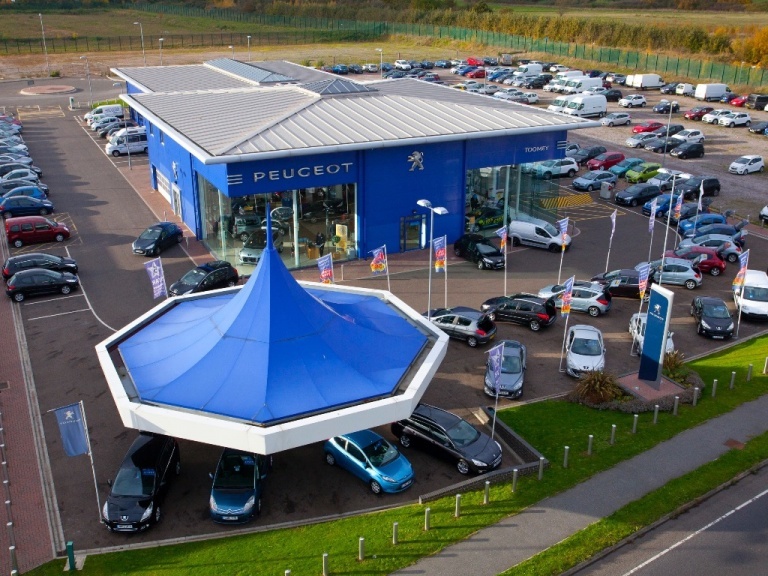 All of Peugeot’s engine and road holding know-how has been incorporated into the New Partner. By offering the choice of one petrol engine and three diesel engines, New Partner gives you the opportunity to find the vehicle that exactly matches your needs, whatever your business. Running a van no longer means you have to compromise on your driving enjoyment and comfort. A trip computer and electric front windows are equipped as standard, and the Visibility Pack* (automatic windscreen wipers and automatic headlights on) and folding door mirrors* add extra convenience. If you spend a lot of time in the city, the New Partner can be equipped with an optional rear parking aid to help manoeuvre in narrow spots. With its wide, raked windscreen and large, sloping headlights, New Partner offers maximum visibility for driver and passengers. 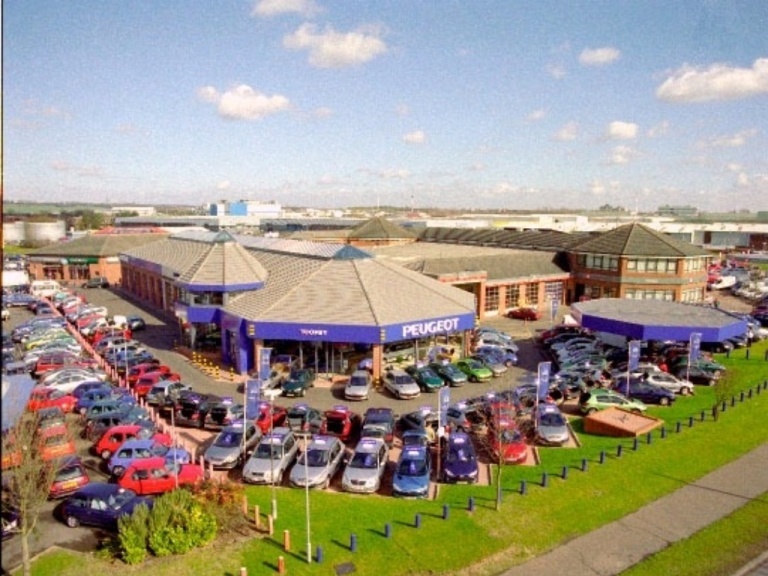 *Rates are based on rental profile equal to 6 monthly payments, followed by 35 monthly payments of the amounts shown above and 10,000 miles per annum.